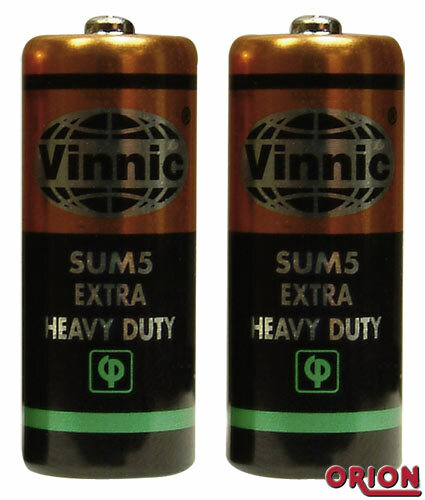 High energy battery 1.5V for several equipment: toys, vibrators, etc. Pack 2 units. High energy battery 1.5V for several equipment: prostatic stimulators, vibrators, etc. Pack 2 units. Size: 11,5 x 30mm. High energy cell 1.5V for several equipment. Pack 10 units. High energy cell 1,5V for several equipment. Pack 10 units. High energy battery 1,5V for several equipment: toys, vibrators, etc. Blister with 4 units. 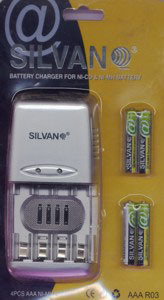 High energy battery for several items: toys, discman, radio, etc. 10% more energy than other similar batteries. 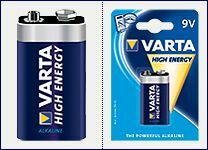 High energy batteries 1.5V for several equipment: toys, vibrators, etc. Long life, "for the full night...". Blister with 4 units. 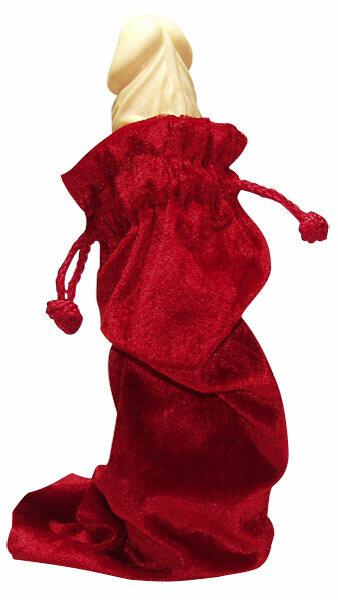 Luxury red velvet bag, to keep your personal pleasure instrument, when you don't use it. Size: 30 x 12 cm.